When it comes to running a business online, you're bound to bump into a few low vibrating folks who want to knock you down or rain on your parade. And while us Lightworkers have worked incredibly hard to protect our vessel to assure we don't get knocked out when those folks show up, sometimes those trolls get in and it hurts a little. That's why every Lightworker needs a mastermind group. One of the first things I did as a new online business owner nearly 6 years ago, was to find a group of individuals who would help to pick me up even on my darkest days. Finding that core group of people can be challenging because you don't really know how is going to be a good fit for you and your needs (and vice versa). As Lightworkers, our needs are slightly different than those of other kinds of business owners in that spirituality is an integral part of who we are (and let's face it, not everyone understands and appreciates our "lingo"). When you're a spiritual entrepreneur, you recognize your vibration and do your best to change that frequency when it gets too low. You and I both know, when you're vibration too low, you don't attract your Kismet Clients, you don't attract money, and you definitely don't attract the right opportunities to you. As I mentioned, you can't grow your business when you're radiating low vibes. This is incredibly important to the Lightworker because he/she cannot deliver her sessions or her work at the level it needs to be in order to help others have a transformation. The job of a Lightworker is to inspire others to heal themselves, while giving them some tools and techniques to help them see their current situation in a new light. However, if your vibe isn't high, you're client will feel that and that might cause you to under deliver, which is never what we want. A mastermind group is a sacred support group whose main intention is to keep you vibing high so you never feel too drained to continue serving your clients. Many Lightworkers feel like an outcast from time to time because they are operating on another dimension (did I mention, we use different lingo, here's one of them). This means we feel misunderstood, or actually most people don't understand us. That's why having a mastermind group of Lightworkers is essential to the work we do for others because we need a sacred space for privacy and recalibration. One of the biggest problems Lightworkers face as a business owner is often they are not focused on making money, but rather about serving others from their highest self. However, at the end of the day, you're running a business and to keep a roof over your head you need to assure the money continues to flow; manifesting is only part of the equation. The other half of the equation is being action-oriented. 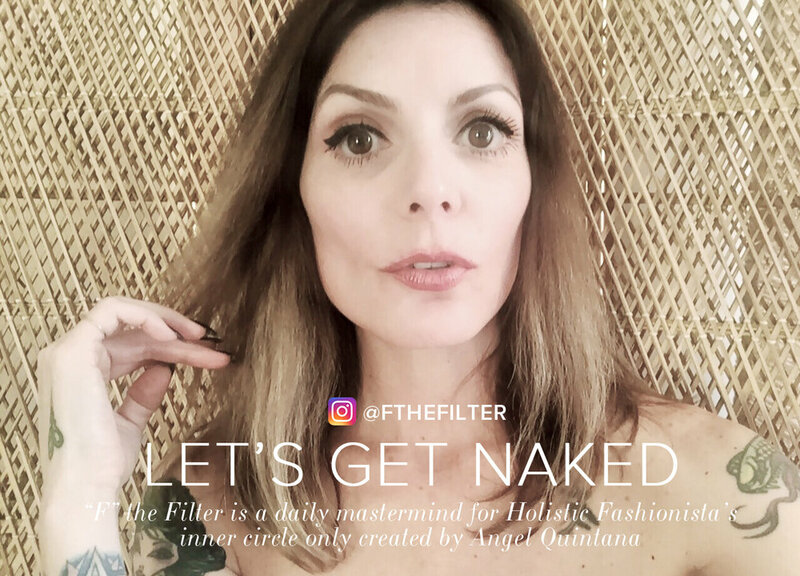 F the Filter is a daily mastermind group with Angel Quintana. That's when a mastermind because incredibly helpful! You are supported from a financial perspective as well as a spiritual. This means you gain invaluable strategies on how to authentically market your business without sounding like a slimeball and to see what has worked for the other Lightworkers in the group. Exchanging ideas become a powerful too for inspiration and for being intentional about earning money! Win. Win! If you've never been a part of a masterminding group, or you have but it just never felt quite right, it could be time to start looking for one. It's important to note that masterminding should be done on a very regular basis. I suggest having access to your mastermind group daily (if possible) or at the very least once a week, which is why I just added a daily mastermind to The Club, the Kismet Client Workshop, and to the Higher Calling School of Business curricula! "F" the Filter is an unadulterated daily mastermind and inner circle of Lightworkers created by Angel Quintana. This mastermind is for current Club Members, currently enrolled studentsof the Higher Calling School of Business, the Kismet Client® Workshop, and clients of the Holistic Fashionista Coaches® Certification program. ANGEL QUINTANA IS A HOLISTIC HEALTH PRACTITIONER, APOTHECARY, AND HERBALIST WHO BELIEVES THAT PLANTS, FOOD, AND ENERGY ARE LIFE'S GREATEST HEALERS. THANK YOU FOR VISITING MY SLICE OF HEAVEN HERE ON THE INTERNET! 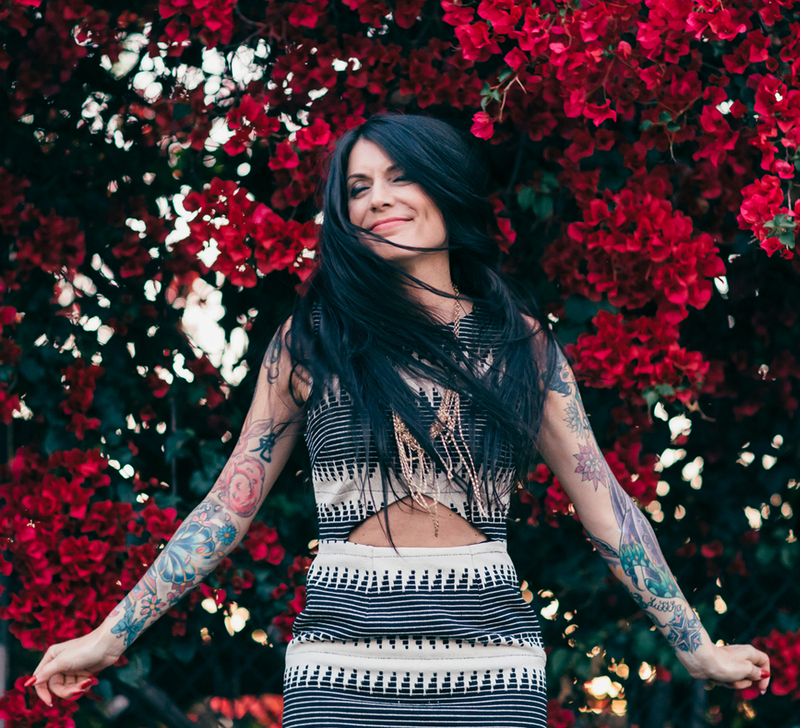 IF THIS ARTICLE HELPED YOU, I’D ♡ TO HEAR FROM YOU! FIND ME ON INSTAGRAM OR FACEBOOK!